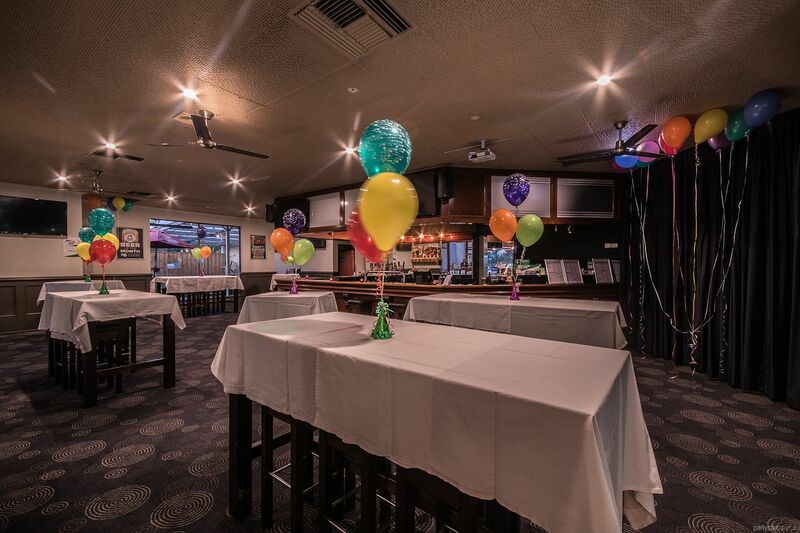 The Wantirna Hill Club is a great local, with a warm yet modern vibe. 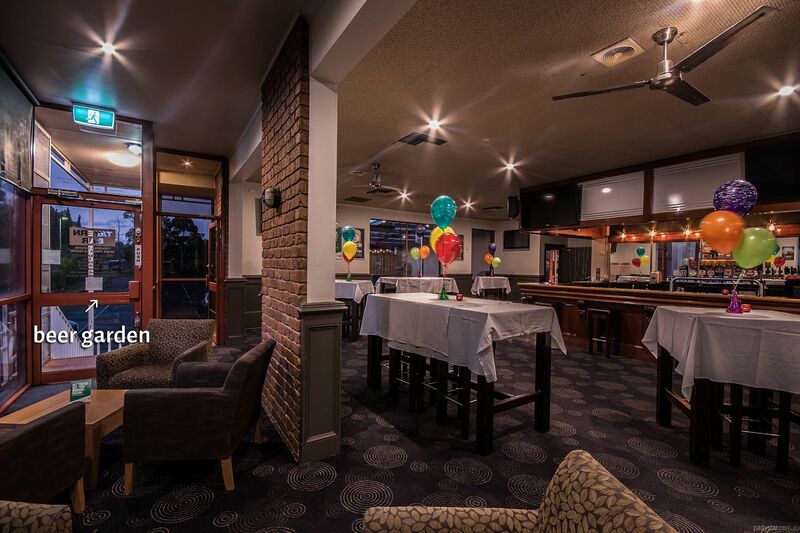 Exposed brick, cosy carpet, a timber bar and downlights set the scene. The Tavern Bar has all the trimmings. Private bar - check. Great music facilities to play your tunes - check. Alfresco area with heating for celebration under the stars - check. Delicious house made party treats - check. This is going to be the party of your life. 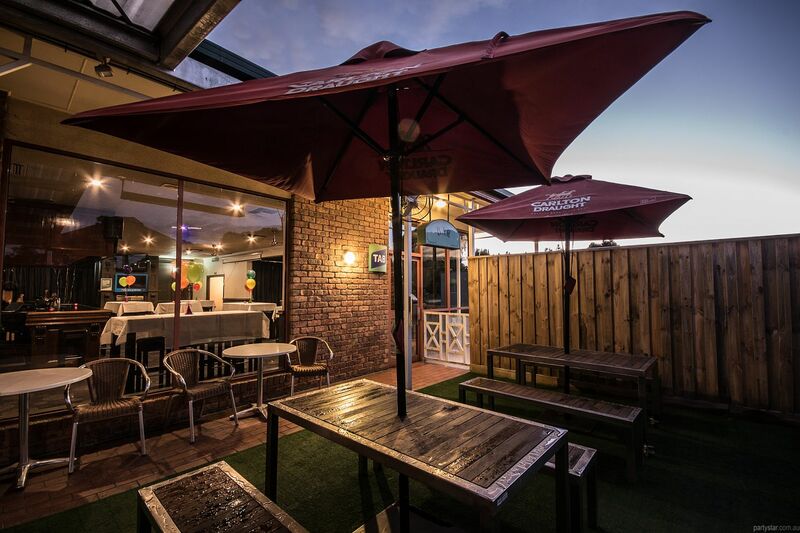 Smoking area: Outdoor beer garden, partially covered and heated in winter. Parking: Underneath and rear private parking. 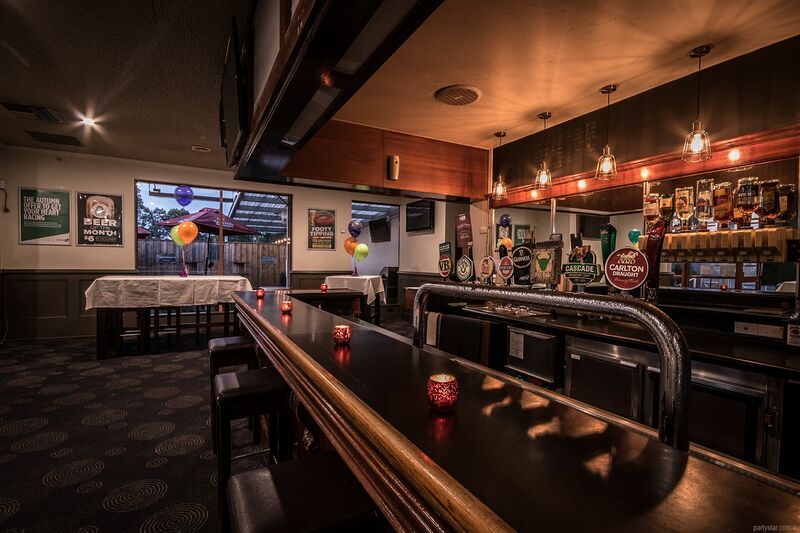 Underage guests are permitted until 1am, providing the underage guest is in the company of a responsible adult who is responsibly supervising them. One separate responsible adult per each underage guest. 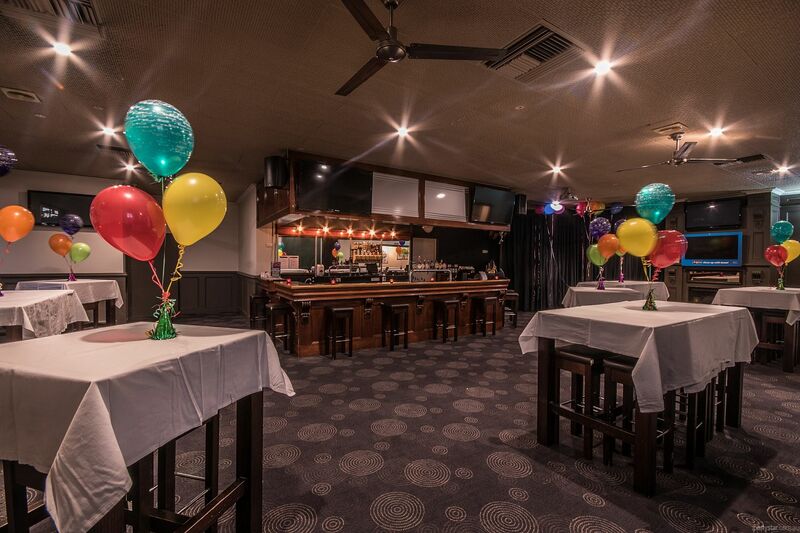 $200 room hire will be charged on public holidays.